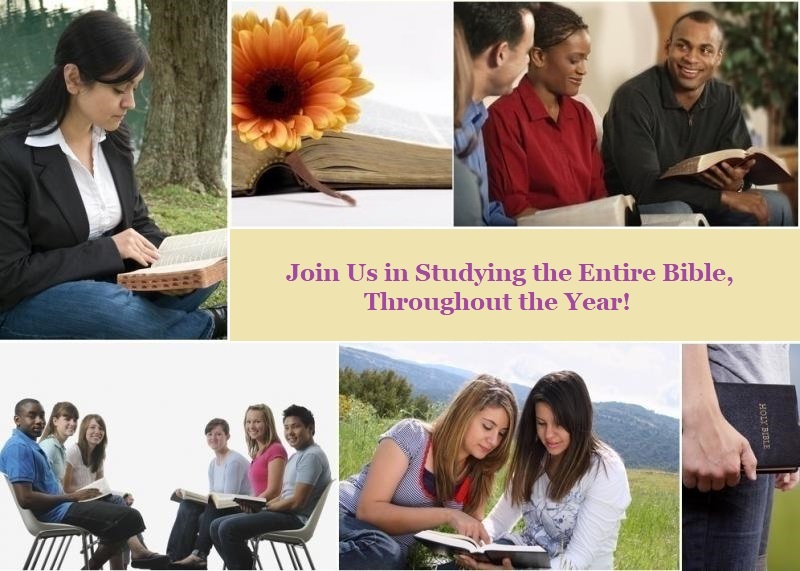 See Today's Bible Study Guide for the Year (See Below)! 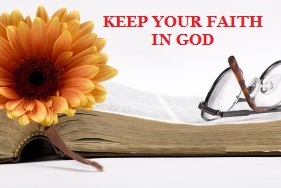 *Bible Study Note #1: Keep your faith in God. Remember, to never give up your faith in God. Keep in mind, the word of God written in Hebrews 10:38, “Now the just shall live by faith; But if anyone draws back, My soul has no pleasure in him.” So, always keep your faith in God, and May God bless you today, everyday, and forevermore in Jesus’ Name, Amen! 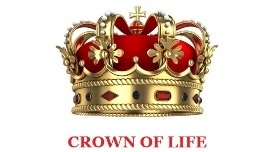 *Bible Study Note #2: Be faithful to God and endure till the end, and you will receive the Crown of Life, Everlasting Life, Plus, Much More from the Lord Jesus Christ! Amen! Remember, God is Always Faithful. So, make the choice to always remain faithful to God as well! Amen!